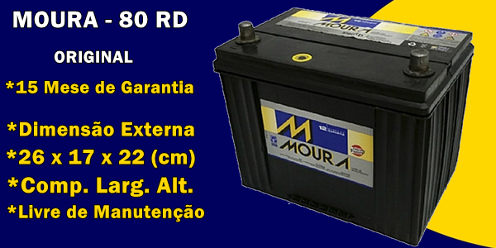 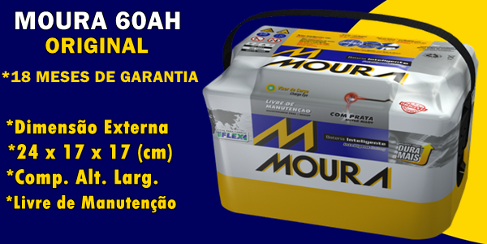 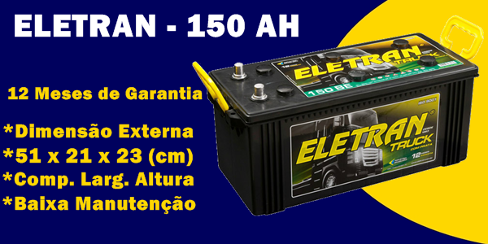 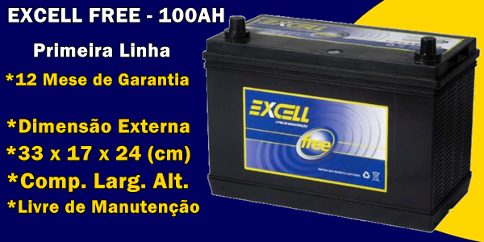 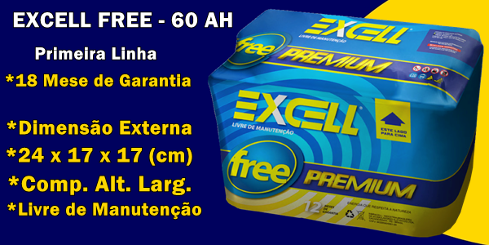 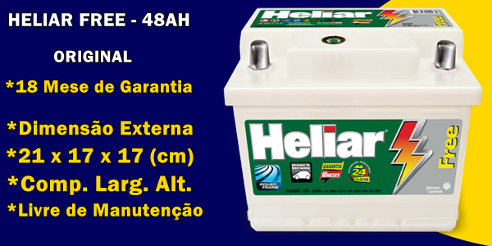 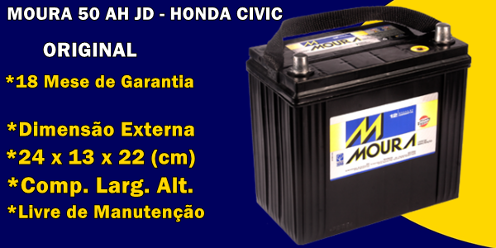 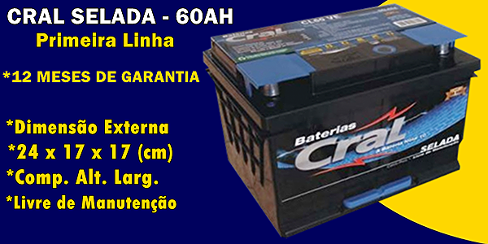 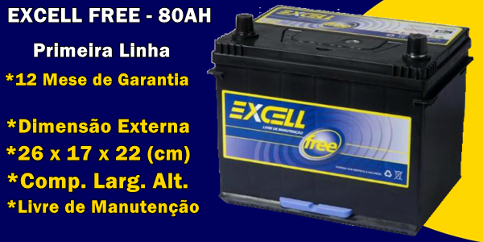 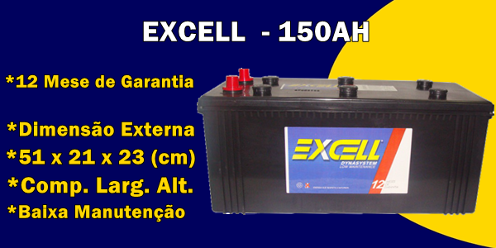 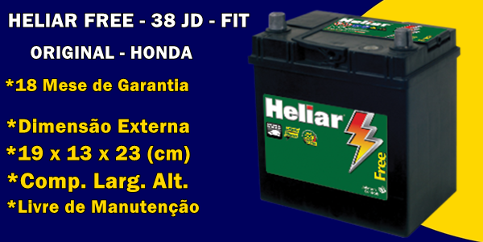 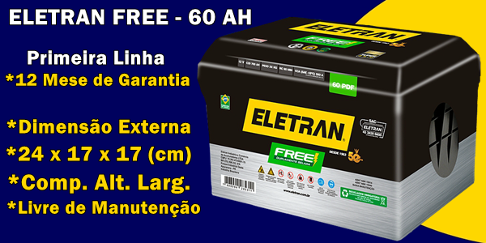 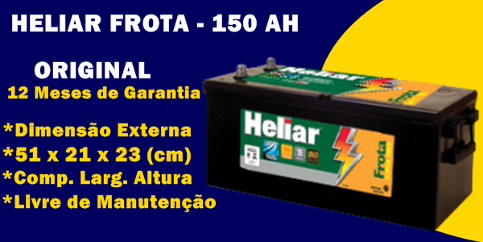 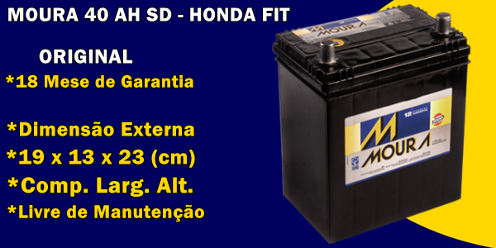 Principais Aplicações: Astra, Agile, Audi A3, Air Cross, Mitsubishi ASX, Airtrek, Bravo, Bora, Honda Civic, Toyota Corolla, Renault Clio, Corsa, Cross Fox, Cobalt, Compass, Cruze, Cielo, Citroen C3, Citroen C4, Renault Duster, Fiat Doblo, Hyundai Elantra, Ford EcoSport (Nova), Eclipse, Toyota Etios, Fox, Fielder, Freemont, Fiat 500, Forester, FordFocus, Gol, Golf, HB20, Hoggar, HR-V, I30, Idea, Ipanema, Jetta, Journey, J3, J4, J6, Kadet, Kombi, Lancer, Logan, Livina, Linea, Megane, March, Meriva, Montana, Malibu, Monza, Marea, New Beetle, New Fiesta, Omega, Parati, Passat, Polo, Prisma, Punto, Palio, Pegeout 206/207/308, PT Cruiser, Rav-4, Saveiro,Space Fox, Sandero, Symbol, Sentra, Soul, Onix, Spin, Sonic, Stilo, Strada, Siena, Tiggo, Tempra, Tiida, Tracker, TR4, Uno (Novo), Voyage, Veloster, Versa, Vectra, Xsara Picasso, Zafira. 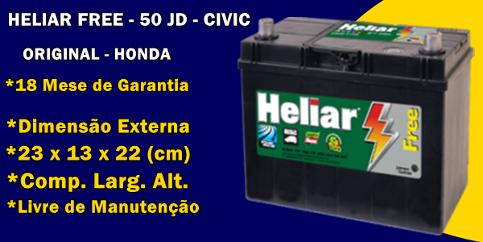 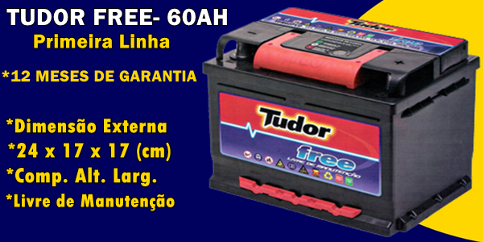 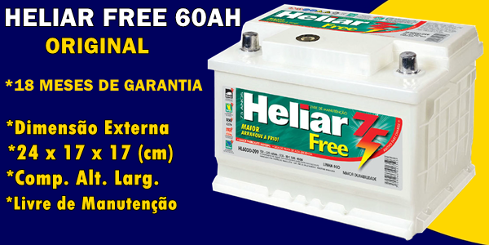 Principais Aplicações: Hyundai Azzera, Honda Accord, Kia Carnival, Ford Edge, Outlander, Opirus, Santa Fé, Sonata, Sorento, Sportage, Suburban, Tucson. 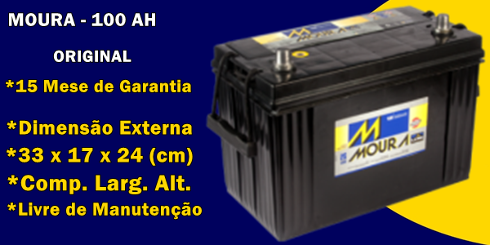 Principais Aplicações: Amarok, Audi A4, Boxer, BMW 318/325/328, Cayenne, C180/200/220, Cherokee, Dacota, Discovery 4, Ducato, Hillux, Hr, L-200, Master, Pajero Full, Pajero Sport, Q7, Range Rover Sport, Sprinter, Vera Cruz, X1,X5, X6.